Do you plans to add detection of the storage device as well in the future? If not, please consider this message as feedback. Please see the attached screenshot. Thank you very much for your consideration in advance! Let me know what app do you have on your screenshot. Also let me know if your device is rooted or not. The app is called "Device Control". 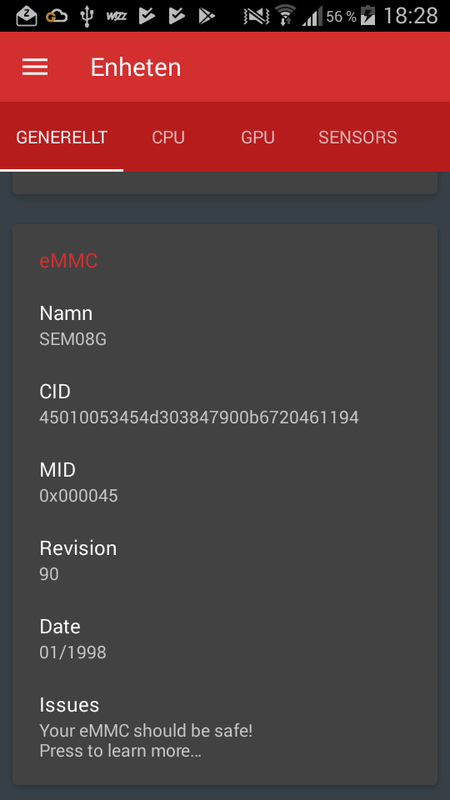 My phone, an S4 Mini, is rooted. Thank you. I don't think the above shown information can be detected without rooting. 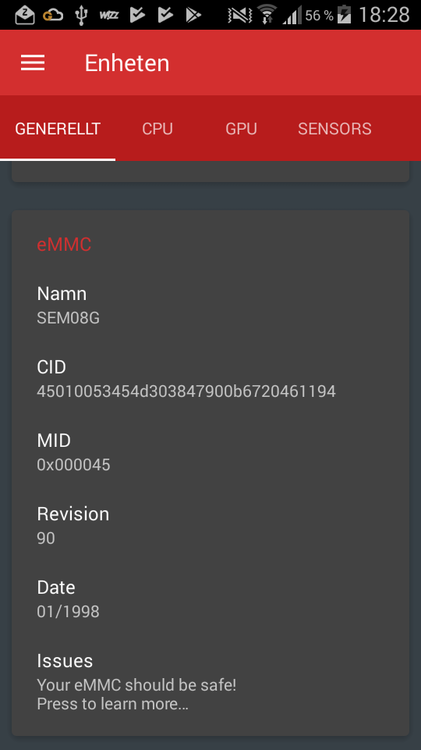 And our app isn't designed to perform special calls on rooted devices, but instead works similar on both rooted and non-rooted devices. Could you tell me which information they cant view with Aida64 without rooting? Then why your app cant download ours reports in the same device by pdf because they make me too uncomfortable to only have the option to send by email? Because I dont know why but when I try to copy it from my device they dont paste after in any place like word. Then can you tell if in case that in rooted way you can detect things more easily than without rooted, troyans it will more easily to detect in a rooted way? Please avoid posting a single issue into multiple topics. I've replied you in your other topic.